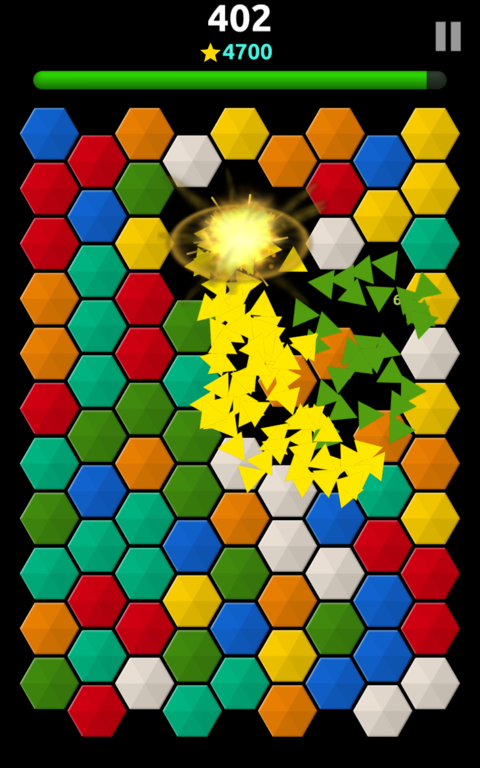 Tricky Twister is a colorful and energizing puzzle game perfect for quick relaxation moments. 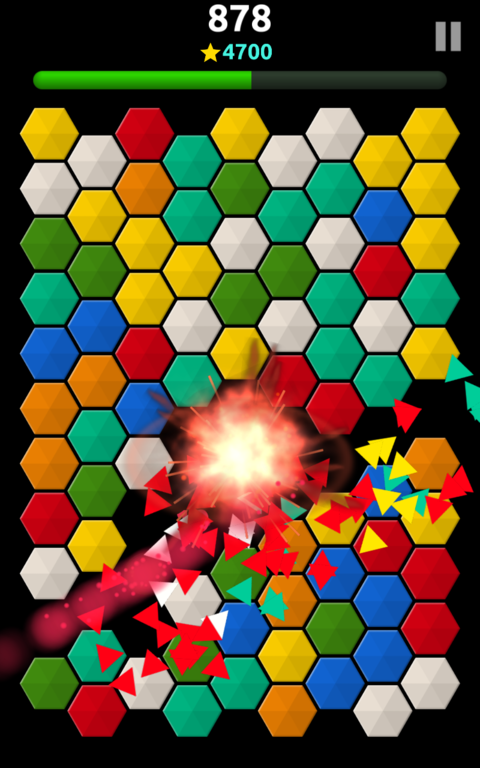 It offers a new twist on classical tile games by introducing a new rotation principle for connecting color tile clusters. Expect a smooth and easy game play, and take those tiles for a spin! At the beginning, you’re given one minute to play the game. 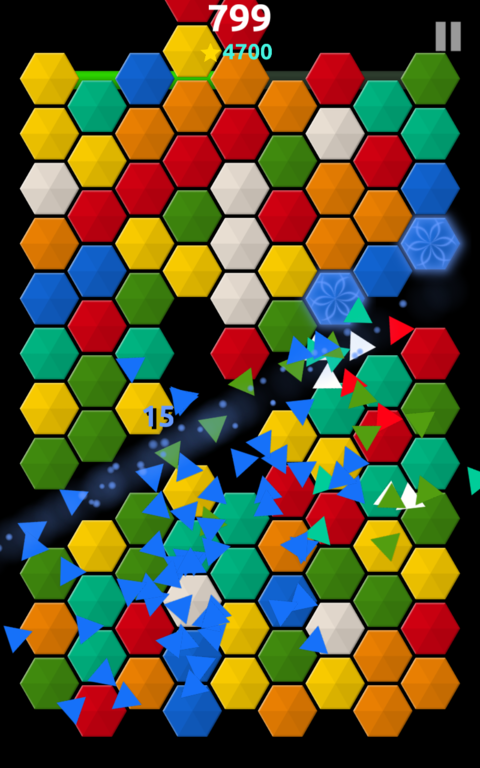 Try to earn as many points as you can by blasting hexagons of the same color. 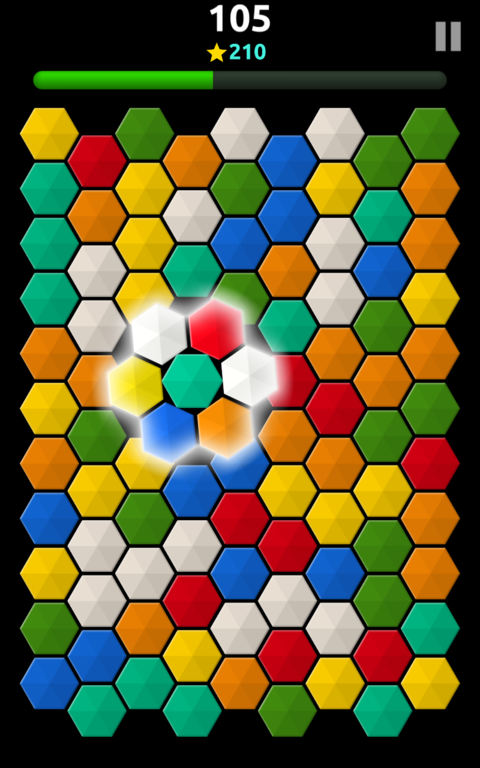 Create color clusters of five or more hexagons by rotating any circle of six tiles. Just use natural gestures: touch and slide to rotate color tiles. 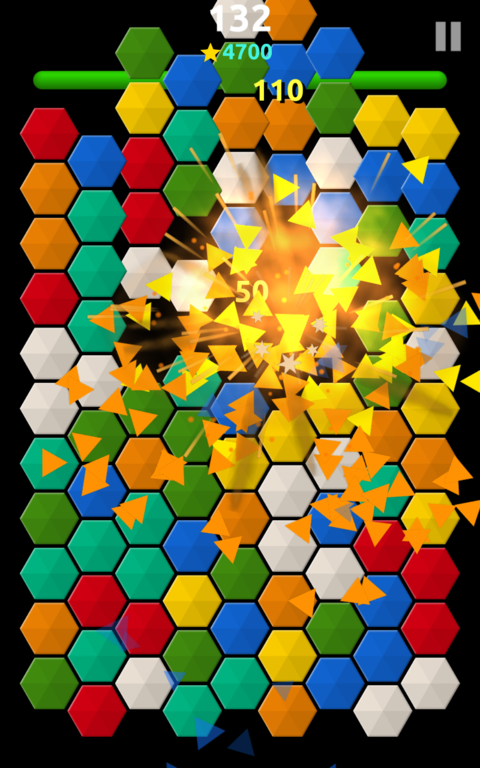 Earn cool powerups, more points and extra game time for blasting 6+ colors or by creating explosive chain reaction. Enjoy beautiful animations and generous rewards throughout. And stay tuned for more fun.